Avoid gutter clogging and damage with expert gutter replacement and guard services by Jimmerson Roofing. Don't make gutter cleaning a do-it-yourself project - we've got it covered. At the sign of clogged gutters, give us a call for quick response to your gutter problems. Keep your aluminum gutters in shape and looking great. 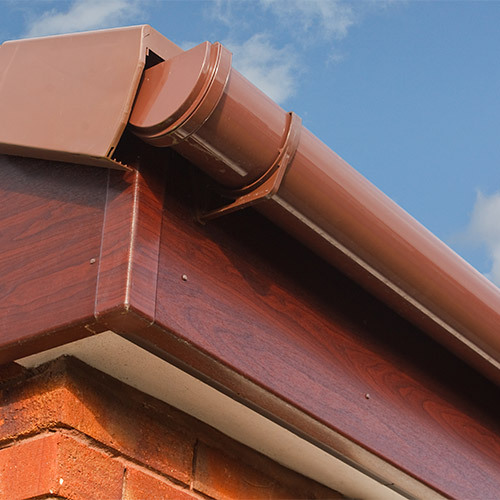 We have various options of to enhance the appearance and capabilities of your gutters and guards.